Check out this 2019! 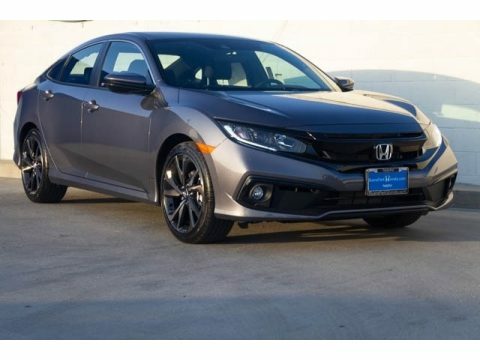 A great car and a great value! The following features are included: front bucket seats, power door mirrors, and air conditioning. It features a front-wheel-drive platform, an automatic transmission, and a 2 liter 4 cylinder engine. We know that you have high expectations, and we enjoy the challenge of meeting and exceeding them! Stop by our dealership or give us a call for more information.